Join a Fernbank wildlife educator and discover more about the feathered inhabitants of Fernbank Forest, both permanent residents and visitors. 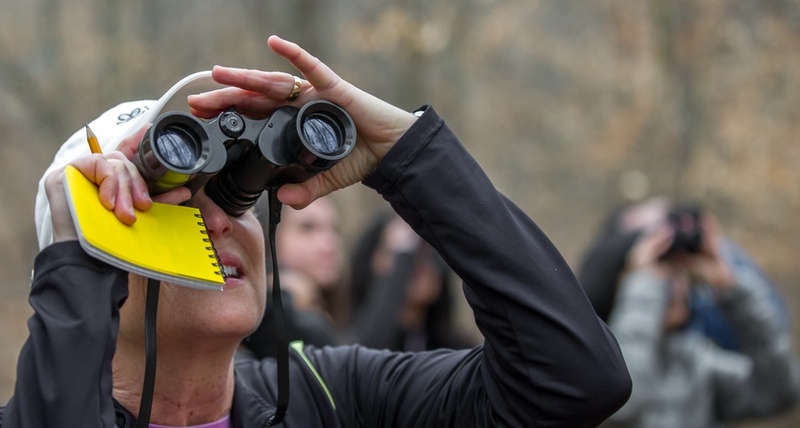 This program is excellent for beginning birders and those desiring gentle terrain. Binoculars may be checked out on-site. Recommended for ages 8 and up. This event is free with admission or membership, but you must call 404.929.6400 to reserve your spot. Check back for weather updates. Free parking is available on site. Call 404.929.6400 to reserve your spot.